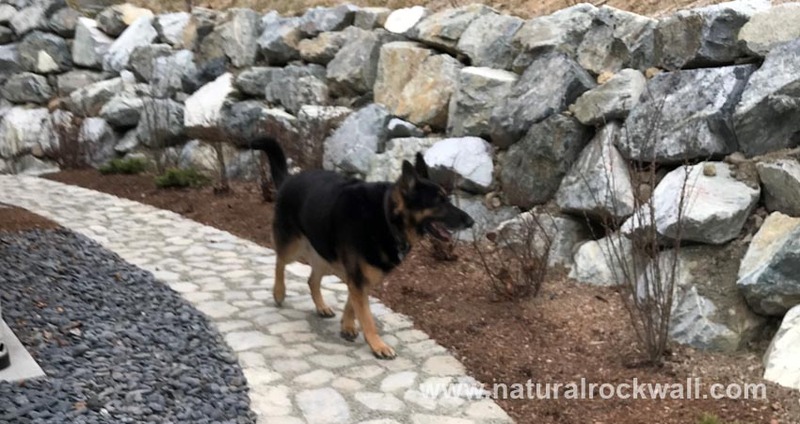 Rock Landscaping is the best choice for all of your patio and paver needs. If you are looking for a business where attention to detail and high quality standards are the priority, then you have come to the right place. 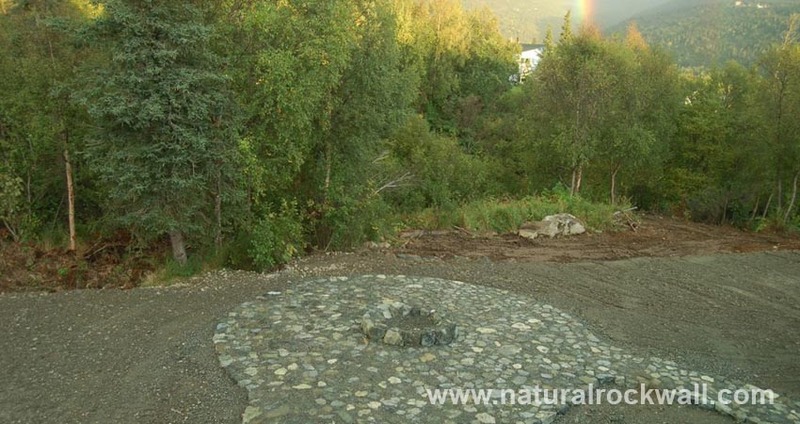 We offer patio and paver installation services in Anchorage, Eagle River, and Wasilla. We also repair and fix any existing patio and paver problems created by other contractors. We can expertly do any shape, size, or pattern you want. We are happy to do everything from basic designs to the most elaborate and intricate layouts. Let us know your vision, and we will make it happen. We believe in doing things right the first time. When installing pavers we excavate at least 24 inches of existing material and add D1. This foundation is necessary to keep pavers flat from pitching and heaving in Alaska’s extreme weather and ground conditions. Cheap-bidding contractors skip this important step, which will cause expensive problems down the road. Hire us to do it right, and you can rest easy knowing it will look great year after year and through every season. Unlike many companies who use inexperienced subcontractors, we always use seasoned professionals and specialists. Our owner has over 35 years of experience and will personally oversee your project. 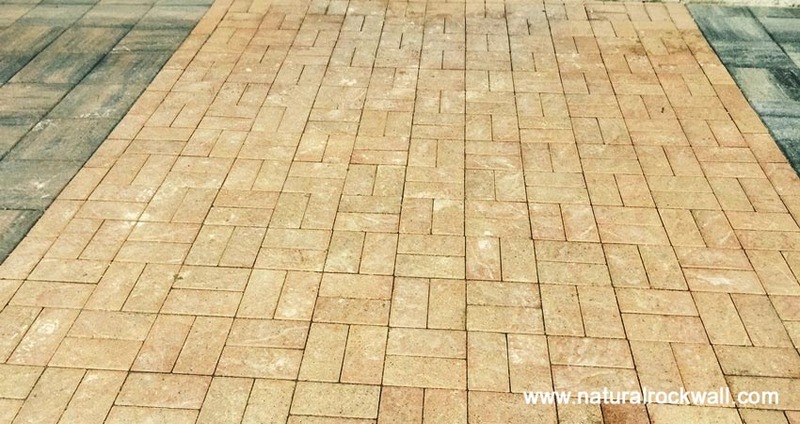 When you hire Rock Landscaping, we give your patio and paver project the experience and attention it deserves. 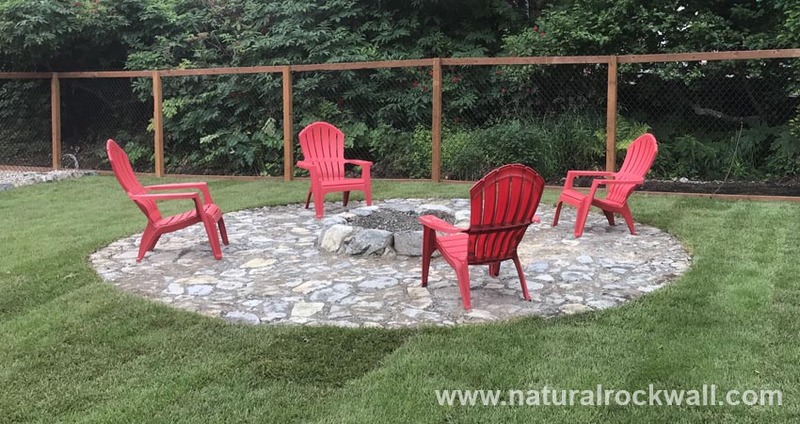 Specializing in patio installation and repair, Rock Landscaping is your one stop resource for all your patio related needs. Whether you need a complete installation from start to finish or just some minor repair work, our licensed and insured contractors will guide you through every step of the way and work within your budget.